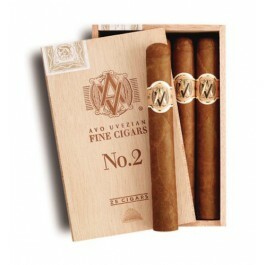 Rich in flavor and mild-bodied, the Avo Classic No. 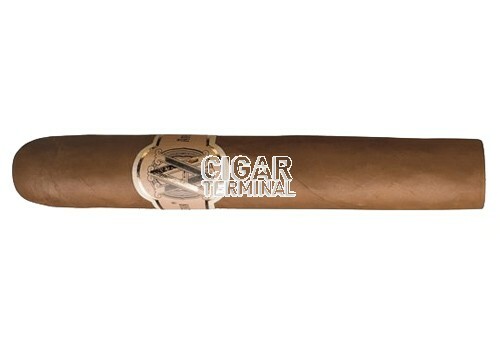 2 cigar is a perfect blend of five tobaccos offers smokers a perfectly balanced cigar. The line, first introduced in 1987, is handmade in Santiago, Dominican Republic.